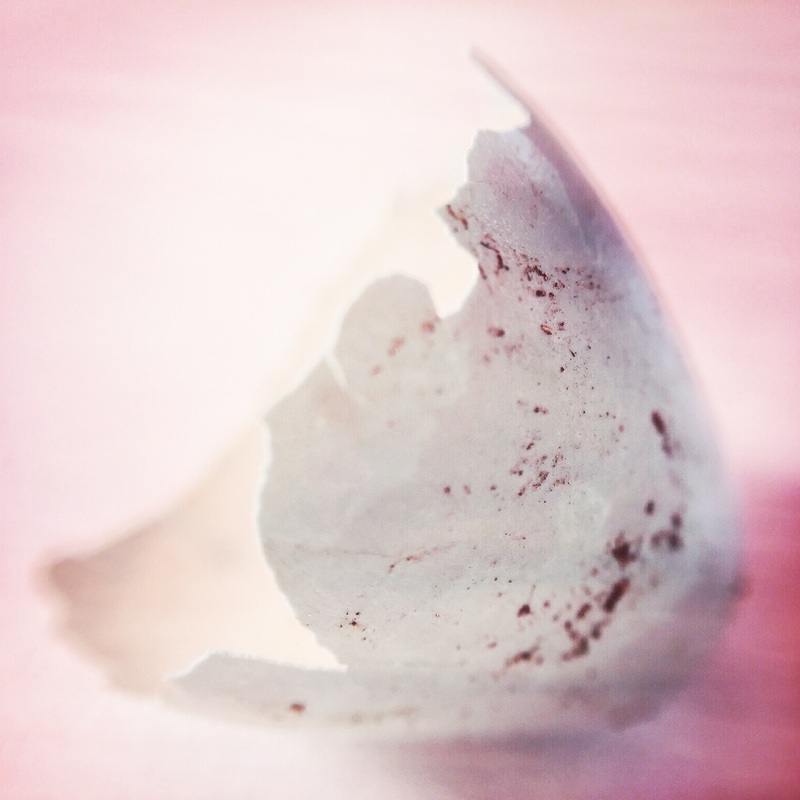 Last week I sat down with this tiny eggshell and my new Olloclip determined to get at least one clear image with the macro lens. Even though the focus isn’t perfect I like the colors and thought the soft pinks added a nice touch. Posted as part of Sally D’s Mobile Photography Challenge: Macro. I’m glad you like it, Andy! Nice to hear you like it, Jim. I love the artistry, you call the focus imperfect, it is just right for me. Beauty is really subjective. I like these soft pinks, too. Nice composition! Lisa, I like the composition and the abstract quality of the shot. It lends itself to the symbolism of the egg. Well done. Happy Photo Challenge. Simply beautiful. I love those subtle colours. Very cool, Lisa. The Olloclip does take some getting used to, but it’s fun practicing. Lovely, lovely macro! Beautiful (and I’m inspired)!